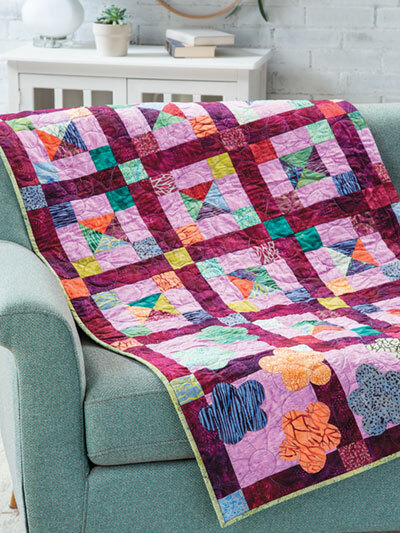 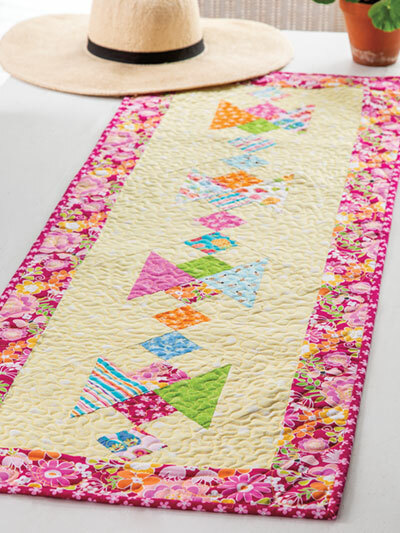 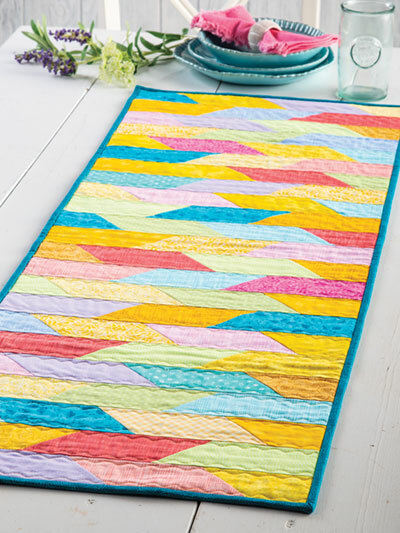 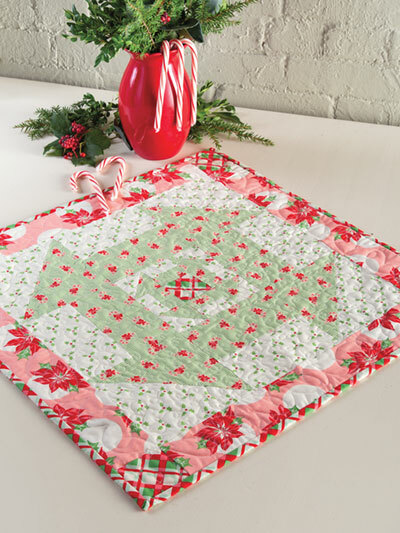 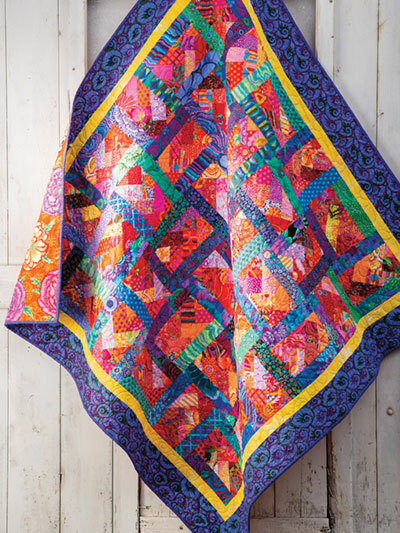 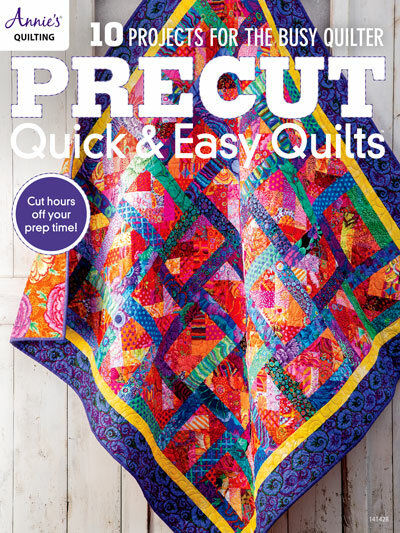 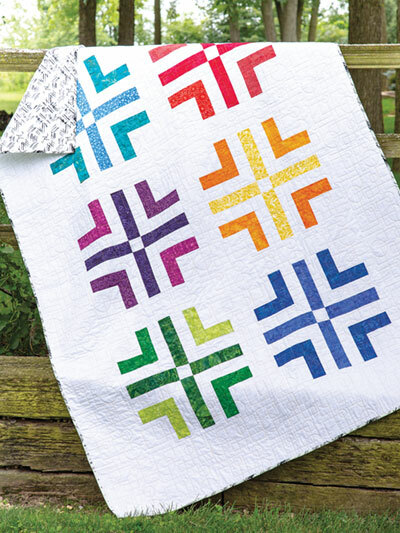 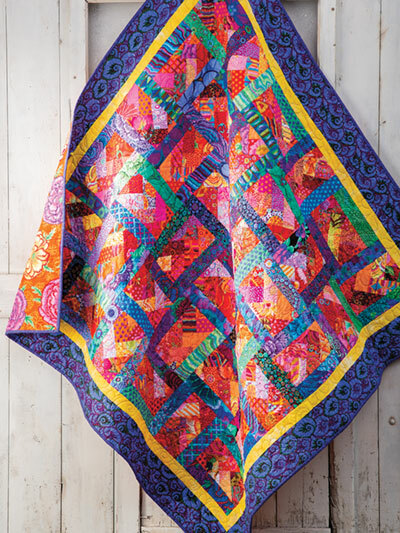 Precut Quick & Easy Quilts is the book you've been waiting for. 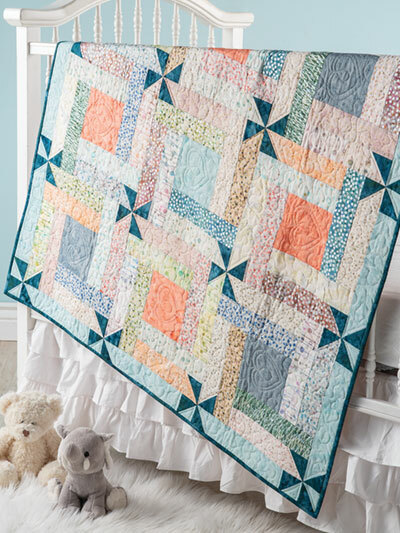 10 projects all made with the most popular precuts. 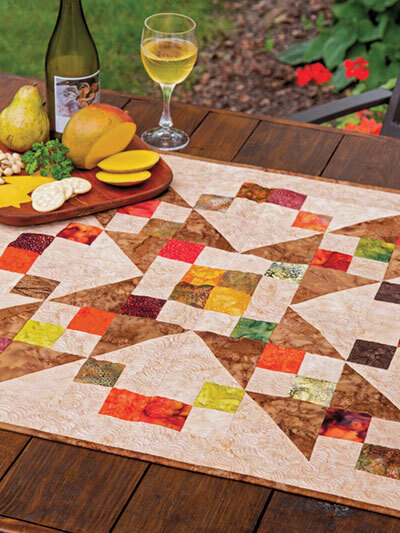 Now you can cut hours out of your quilting prep time and get right to the stitching. 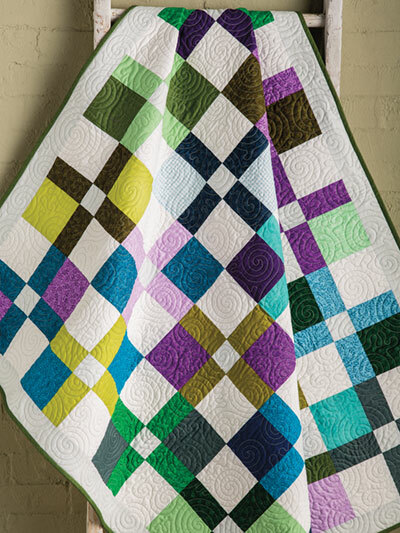 These patterns were designed for style and ease of construction. 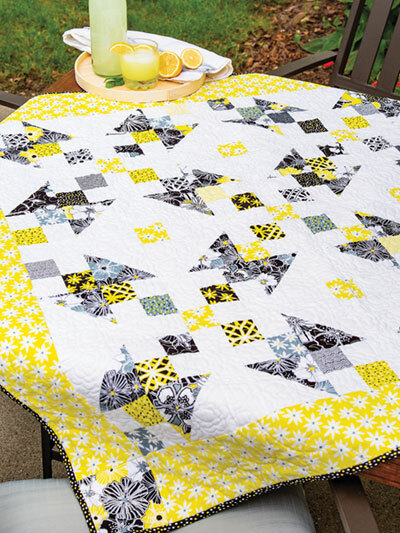 Now even the busy quilter will find time to make a quilt.